While there is an ever-expanding list of impacts on coral reefs as a result of ocean warming and acidification, there is little information on how these global changes influence coral–algal competition. 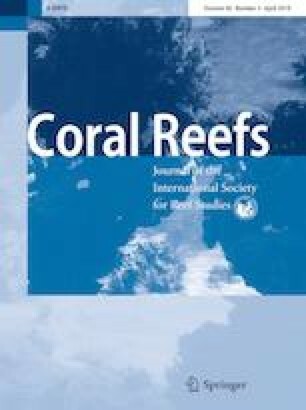 The present study assessed the impact of business-as-usual ocean warming and acidification conditions on the survivorship, calcification, photosynthesis and respiration of the coral–algal interaction between the macroalga Halimeda heteromorpha and the coral Acropora intermedia over 8 weeks in two seasons. The physiological responses of A. intermedia and H. heteromorpha were highly dependent on season, with both organisms demonstrating optimal rates of calcification and photosynthesis under present-day conditions in summer. Contact with H. heteromorpha did not influence A. intermedia survivorship, however did reduce long-term calcification rates. Photosynthetic rates of A. intermedia were influenced by algal contact temporally in opposing directions, with rates reduced in winter and increased in summer. Enhanced photosynthetic rates as a result of algal contact were not enough to offset the combined effects of ocean warming and acidification, which regardless of coral–algal contact, reduced survivorship, calcification and photosynthesis of A. intermedia and the calcification rates of H. heteromorpha. These findings provide experimental support for the idea that the effects of coral–algal competition are temporally variable, and help improve our understanding of how future ocean warming and acidification may alter the dynamics of coral–algal interactions. The online version of this article ( https://doi.org/10.1007/s00338-019-01775-y) contains supplementary material, which is available to authorized users. This work was supported by the Australian Research Council (ARC) LP110200874 (SD and OHG), the ARC Centre of Excellence for Coral Reef Studies CE140100020 (SD and OHG) and an ARC Laureate Fellowship FL120100066 (OHG). It was also supported by the Holsworth Wildlife Research Endowment-Equity Trustees Charitable Foundation & the Ecological Society of Australia (KTB), the PADI Foundation (KTB) and a XL Catlin Seaview Survey scholarship (KTB). 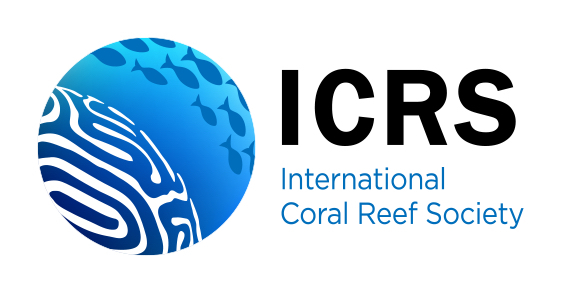 We would like to thank Aaron Chai for support in the field, colleagues of the Coral Reef Ecosystem Laboratory, and the staff of Heron Island Research Station. Research was conducted under GBR Marine Park Authority Permit #G15/37620.1.